Paralegal duties vary according to the type of organization and the area of law in which they work. Select the area of specialization that applies to the paralegal job in question. Different areas of specialization entail specific paralegal duties and responsibilities. Assist with all aspects of personal injury and wrongful death litigation. Provides support to attorneys in a corporation's legal department or in a law firm with the focus on business legal matters. Paralegal duties focus on the legal regulation of labor relations. Responsible for support and assistance to attorneys before, during and after the trial. 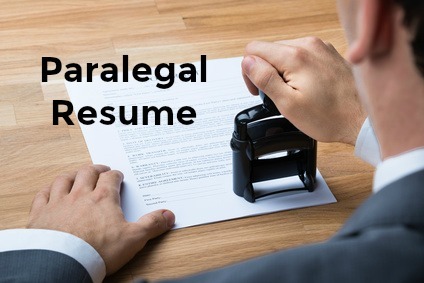 Commonly known as an Insurance Defense Paralegal, these paralegals are employed within the legal department of an insurance company or for a law firm that represents an insurance company. Insurance paralegal duties generally focus on representing the insureds in a claim. Go to Part 2 - What does a Paralegal Do?